Congratulations to the Interschool Numero Team, The Melville Marvels! 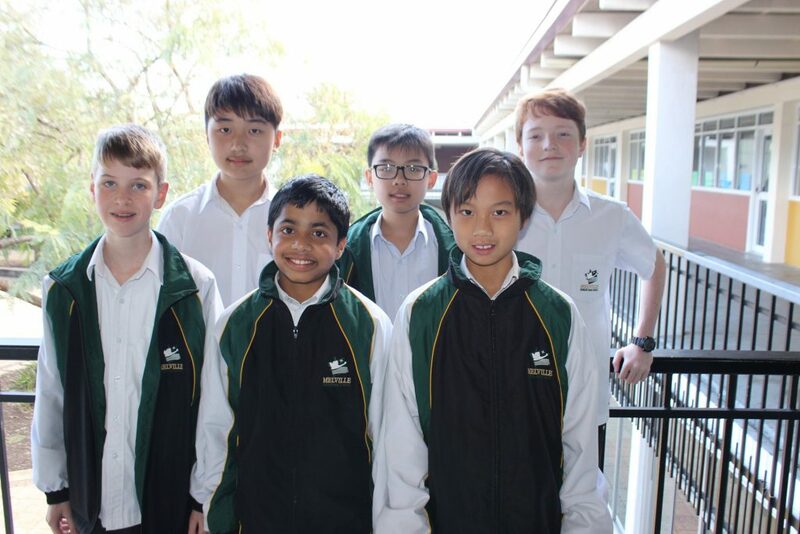 The team of Year 7 & 10 students came first place for the first time with a total of 424 points. Well done to all students and staff involved.